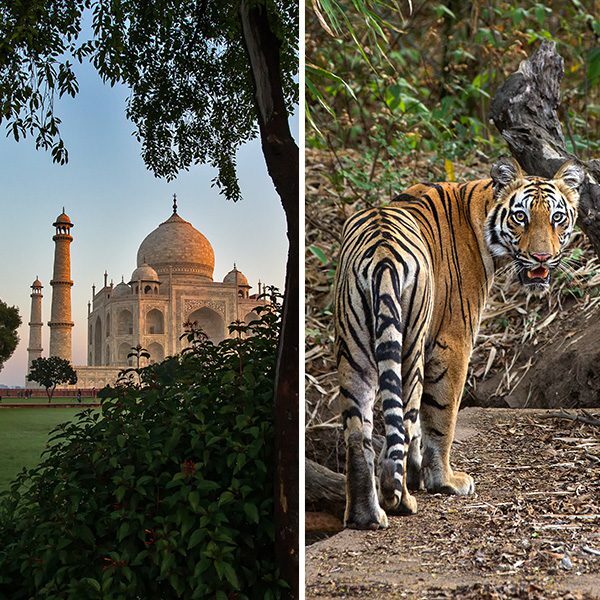 India Tiger Safari and Taj is a 9 days trip including thrilling experience of the jungle safari in Ranthambore National Park and Tadoba Andhari Tiger Reserve along with a visit to the world’s beautiful monument of love – Taj Mahal. 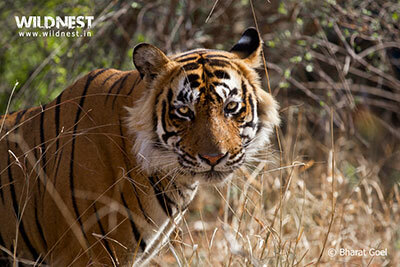 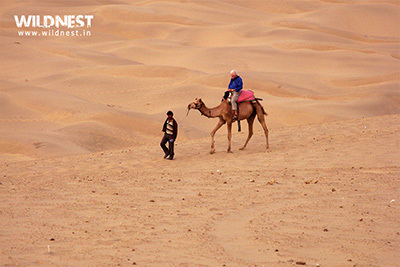 The 'Khajuraho-Panna' trip is a perfect blend of wildlife with culture. 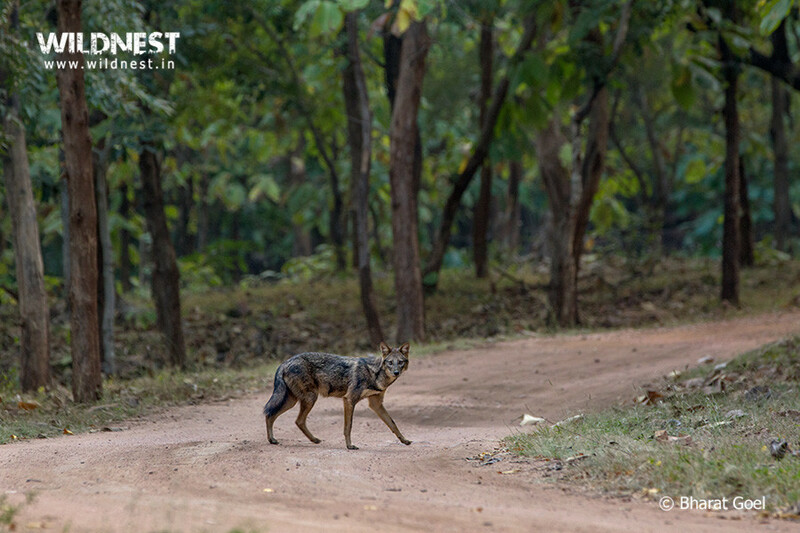 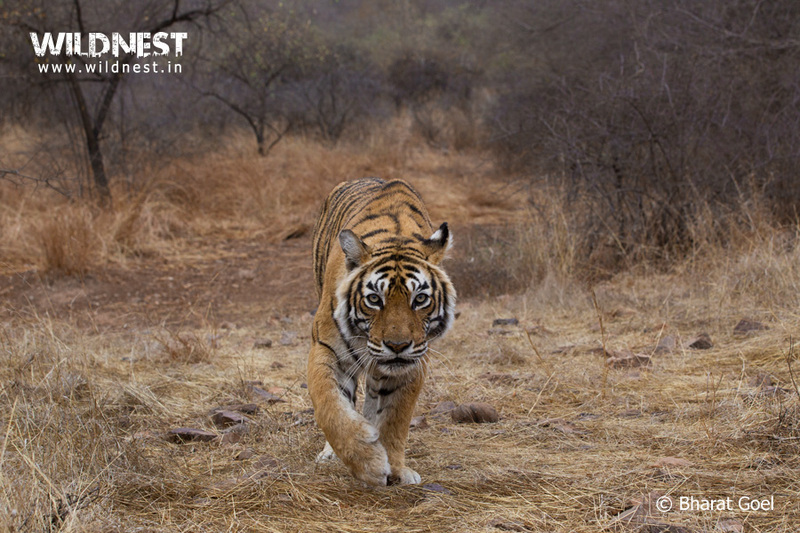 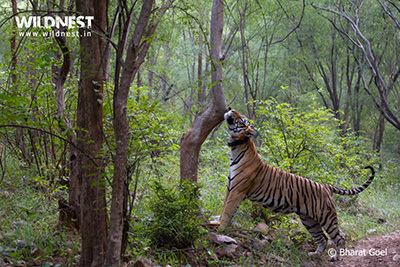 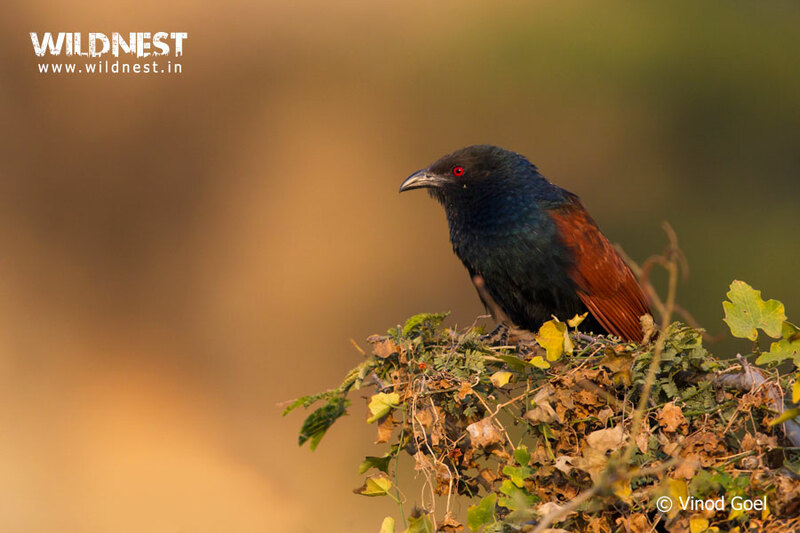 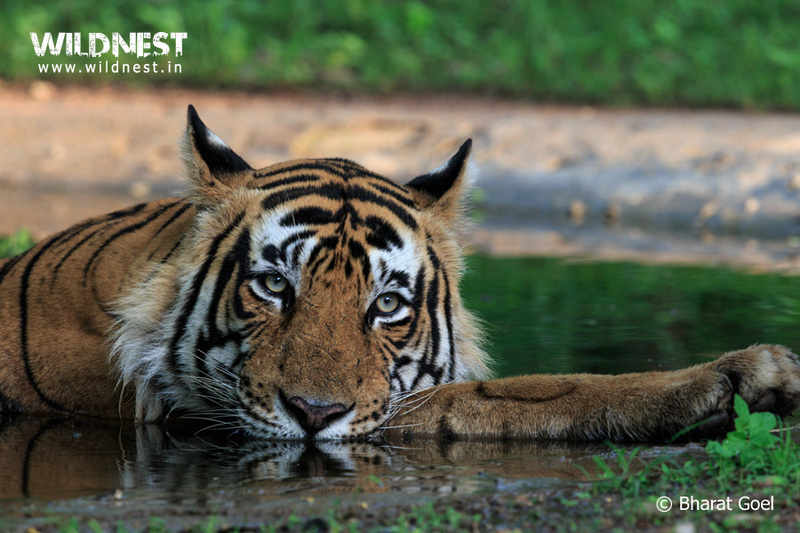 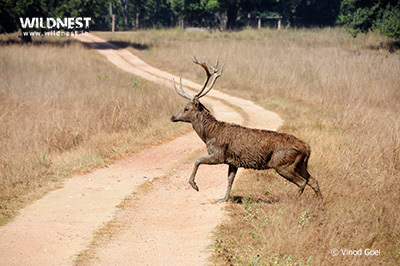 Get mesmerized with the beauty of Panna National Park and the architecture of the ancient temple of Khajuraho.